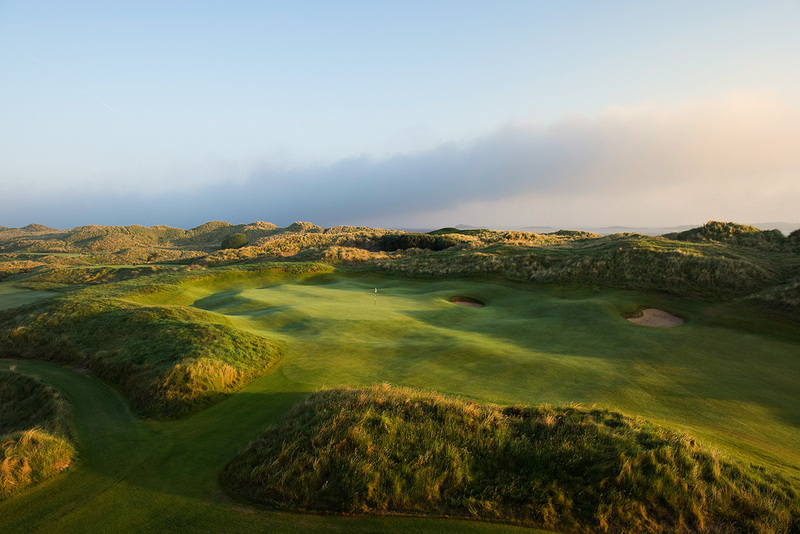 For years, Mackenzie & Ebert worked with Royal Portrush in the hope of bringing The Open Championship back to this classic Harry Colt designed links. 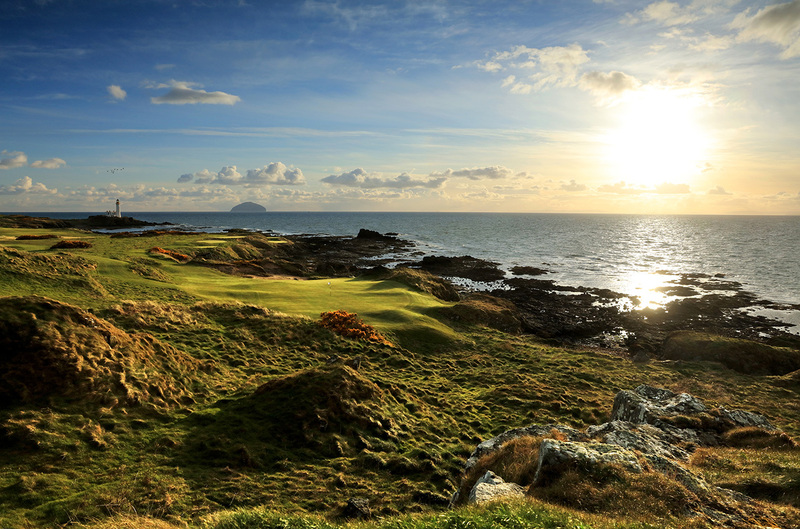 It was with great satisfaction that the Club is set to host The Open Championship in 2019. This work involved some major changes were required to the Dunluce and Valley Courses. 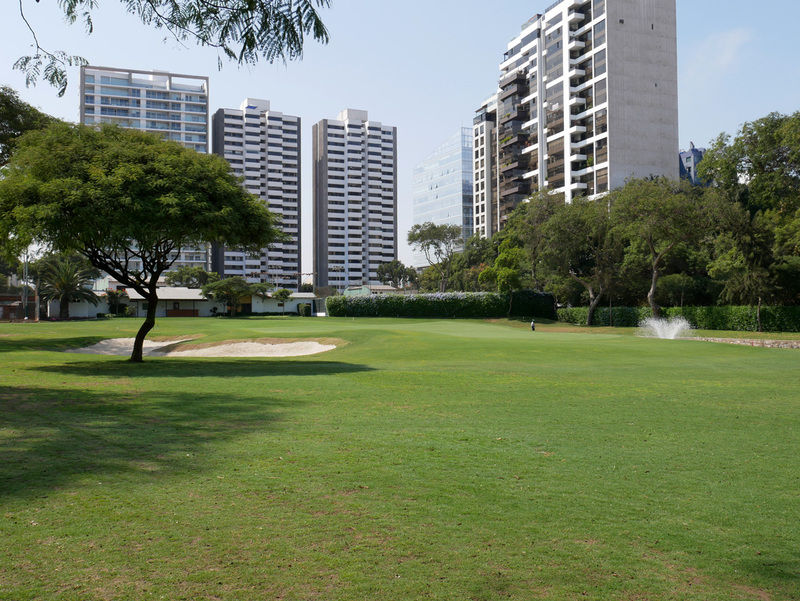 However, the goal was to increase the quality of the links for regular member and visitor play as well as to provide courses which would make it feasible for the Club to host The Open. 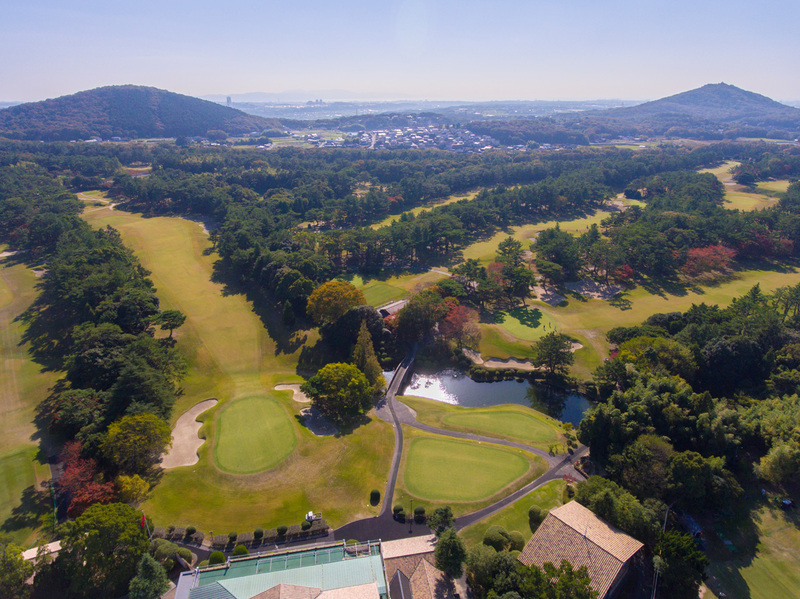 However, the overriding principle was to ensure that the members enjoy their courses even more than now. As part of the course review exercise, investigation of the evolution of golf at Portrush was undertaken to assess how the layout had changed over the years and especially since Harry Colt laid out his final design for the Dunluce Course in 1932. That highlighted a fundamental issue. When Harry Colt designed the Dunluce in 1932, the clubhouse was over 1,200 yards away from the present clubhouse in the town of Portrush. 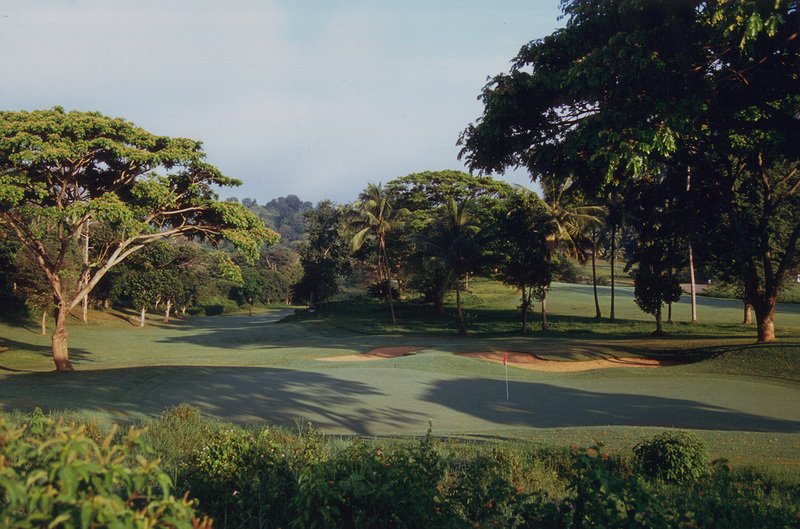 Two of his original holes - the key 1st & 18th holes – had been lost. They provided a link from the old clubhouse to the current 17th and 18th. The existing 8th and 9th holes did not exist. Although Harry Colt was consulted over the addition of the replacement 8th and 9th holes, they were the conception of the Club’s professional, P.G. Stevenson, and Colt was not involved with the detail of the holes. This shows that Harry Colt was open to adjustments to the course required by changing circumstances. 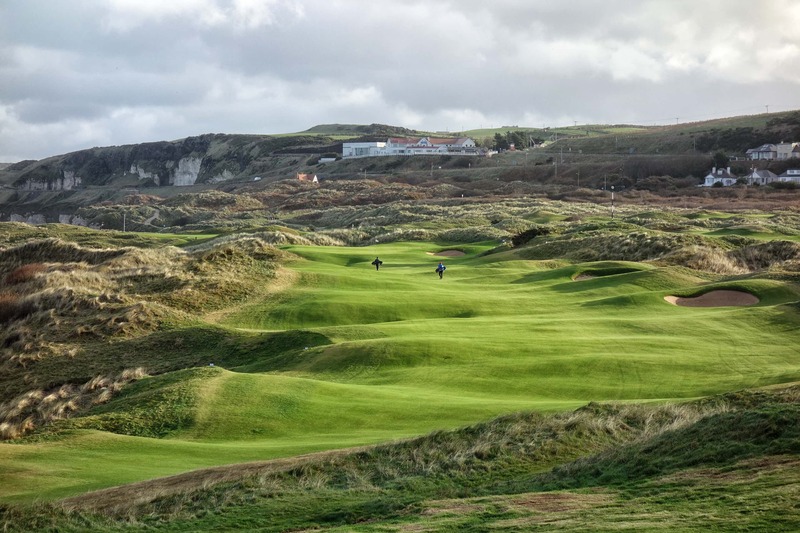 The Club found themselves at another juncture of its evolution with the opportunities presented by the possibility of The Open Championship coming to Royal Portrush again. The Championship has grown in scale tremendously since Max Faulkner lifted the Claret Jug when the event was held over the links in 1951. If The Open was to make a return, The R&A were clear from the outset of the negotiations that sufficient room had to be available in the right areas to allow all of the usual infrastructure to be put in place to support the Championship. Following an intensive study of all options, the inescapable conclusion was drawn that the existing 17th and 18th holes of the Dunluce Course would have to be made available for the majority of the tented village area. 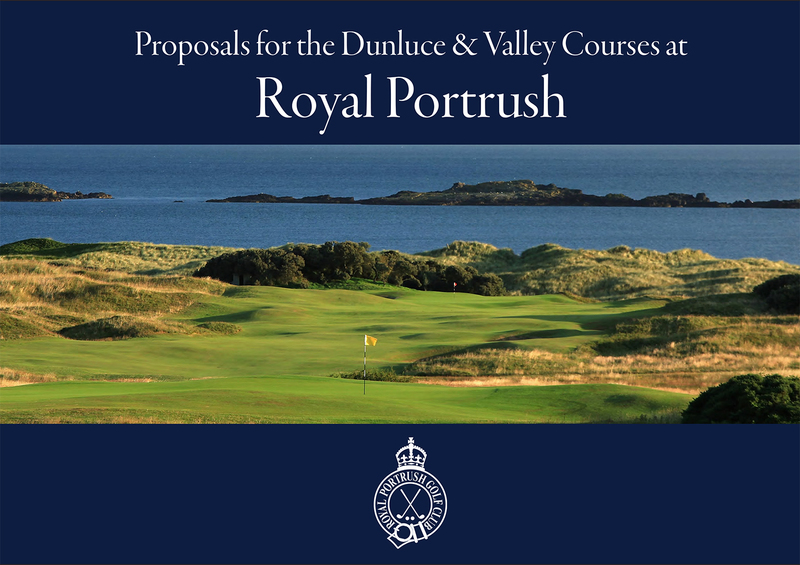 Following a detailed study of the opportunities to replace the 17th and 18th holes, the conclusion was that two replacement holes for the Dunluce could be forged from the area of the old 5th and 6th holes of the Valley Course. 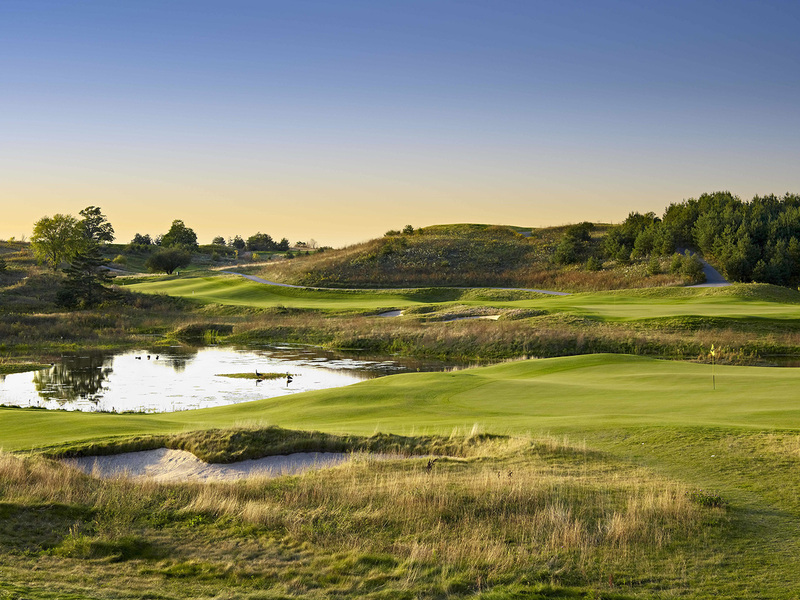 This will provide a tremendous arena for two dramatic and iconic holes which should quickly achieve world fame. The knock on effect was that replacement holes were required for the Valley Course. 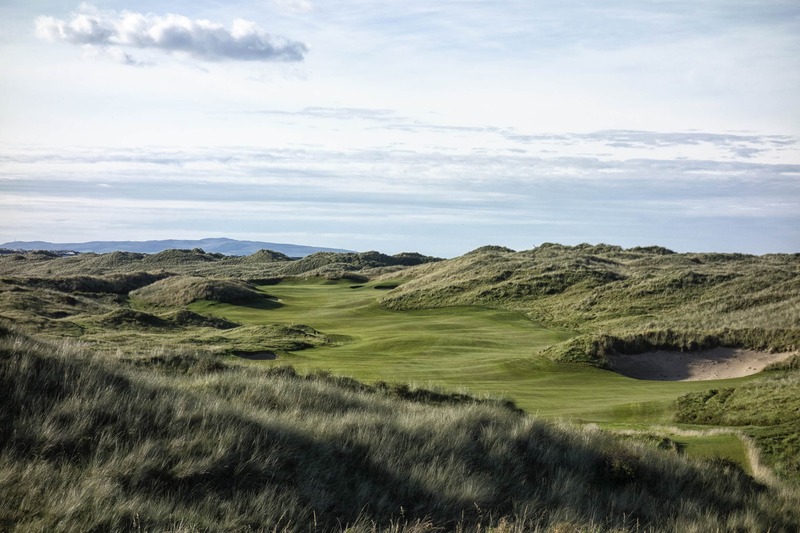 In fact three new Valley holes have been formed with the last of them giving incredible views to the beach and the sea, something which the old course did not enjoy. The Valley element of the project also involved the restoration of one of the original holes at Portrush. It will be fascinating to see how the world’s best players handle the reconfigured links in July 2019. Web design by CRC Software Solutions.